We are often asked why we insist on having author manuscripts edited. “The other service providers don’t insist,” they say, “so why do you?” Besides, an author who has spent a considerable amount of time writing the book feels that all errors and omissions have been addressed, so why the need for another, paid, round of editing? There is no denying the fact that the book you have written is the best you could write. But there are professionals in the field who can help you make your book a better one. There are many aspects of a book that must be addressed and a round of editing takes care of all those aspects. 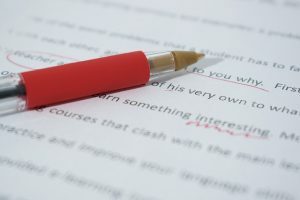 In addition, our editors will eliminate redundant words, replace repetitive words with appropriate synonyms, and will substitute weak words, phrases, and sentences with alternatives that deliver more impact or are more relevant to your subject matter. During all this, our editors will make sure your original tone remains intact. After a round of editing, we insist that the author reads and reviews these changes. 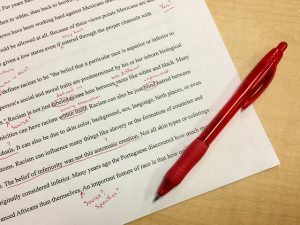 During this process, the proofreader reads the proof (usually an already-edited manuscript) and acts only as a quality check for spelling and grammar, making sure that the copy editor has not missed something. The proofreader is not responsible for the overall consistency and accuracy of the text. 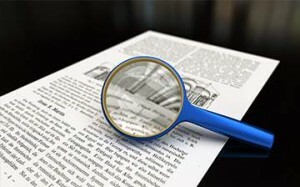 Our editorial review service will combine an editorial evaluation of the manuscript i.e. its plot, structure, dialogue, development of characters, along with grammar and punctuation, with the readability of a work i.e. an assessment of how well the narrative ‘flows’. The evaluation is written by a professional editor after reading and evaluating the particular work. It does not involve editing of the work. 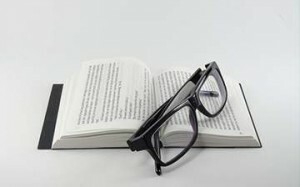 A well-edited book may not guarantee sales but it surely ensures that there is no loss of sales. Remember the last time you put a book back on the shelf because it had a few errors? Read more about why editing is the most important marketing tool you can employ by clicking here. 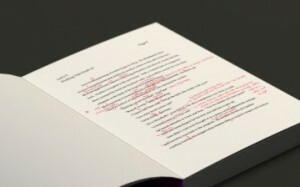 So, while we do not know why the other self-publishing service providers do not insist on a round of editing (we wish they did, if it weren’t important would traditional publishers place such a premium on their editors? ), we can only speak for ourselves and ensure that everything that can be done to improve the book has indeed been done. So, if you choose this service, a professional editor will review the manuscript you provide and suggest corrections to it. You may then choose to accept or reject these suggestions That way, nothing changes without your express permission. The cost of this service depends on the state of your current manuscript and the amount of editing it will need. Poems, for example, need only proofreading, while “heavy texts” might need copy editing or substantive editing. Upon receipt of your manuscript (or a part of it), we will explain the type of editing your manuscript will need. For this purpose, please contact us by email. My book is not in English. Can you still provide this service? Yes, we can. Contact us for more details. 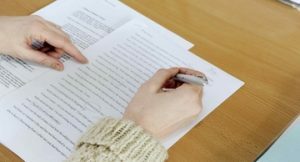 As part of the normal publishing process, we will help you put together your manuscript for editing. The manuscript should be submitted in an A4-size page format. Further, all chapters of the book should be submitted as one document, not individually. If your book contains images, these may be placed inline within the document or submitted separately with indications of which image goes where, and should be submitted at the same time as the text file. It is important that your manuscript is finalised and completed in all aspects before it is submitted for copy editing. Later changes to the manuscript may entail further charges.